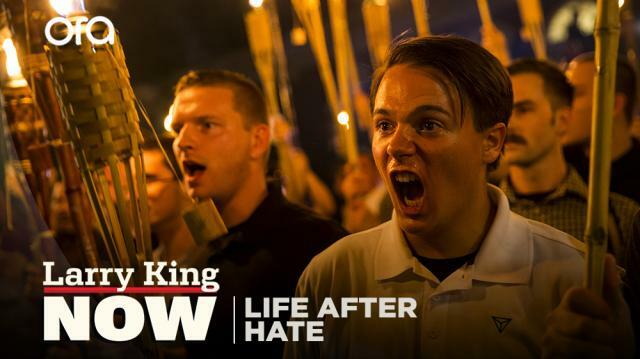 Larry sits down with a panel of experts to discuss why people join hate groups, and more importantly, what it takes to leave. Plus, former neo-nazi, Angela King, shares her story of disengagement, including how she is helping others. Is extreme hatred just ignorance?